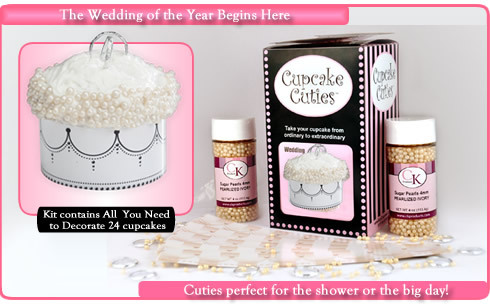 These Cuties are perfect for the BIG Wedding Day or the almost big day. 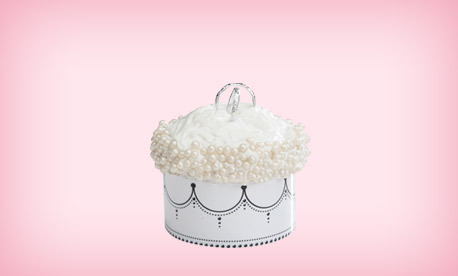 Serve these at your Bridal Shower or even at the Wedding Reception! Why serve Naked Cupcakes at a wedding, soooooo NOT Cool!